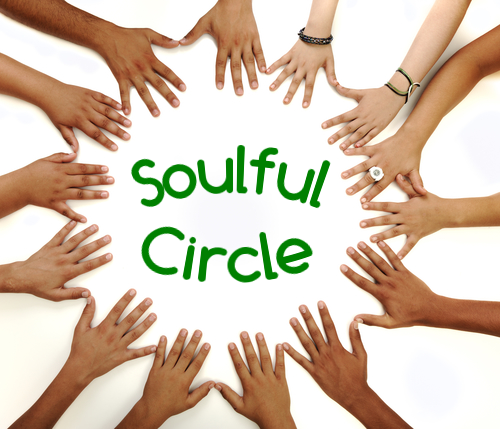 Join us for Soulful Circle this Thursday evening, October 12, at 7:30 in the Assembly Room. Soulful Circle is a new, once-a-month service of meditative singing, prayer, and silence. David Horst, Minister, leads this week’s program. Come relax and re-center in the midst of your busy week. Teens and adults welcome. Bring healthful snacks to share. Herb tea provided. Sponsored by the Membership and Music and Worship Committees.